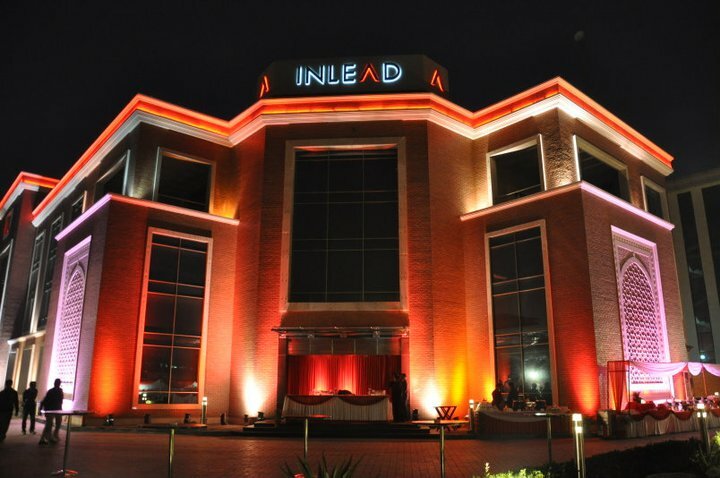 INLEAD celebrated the success and achievements of 2010 with our esteemed partners and guests on 22nd January 2011. 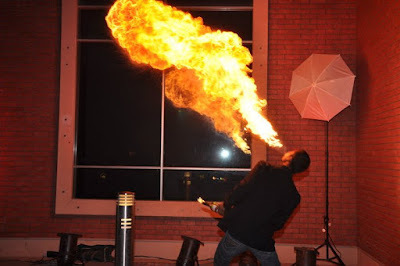 There was much fun to be had by all, as is obvious from these pictures! 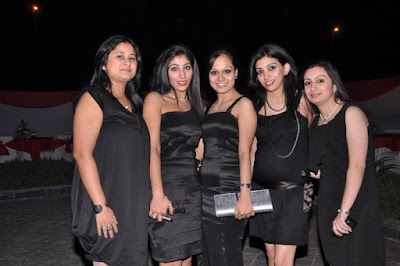 For more pictures, please visit our Facebook Profile by clicking here.